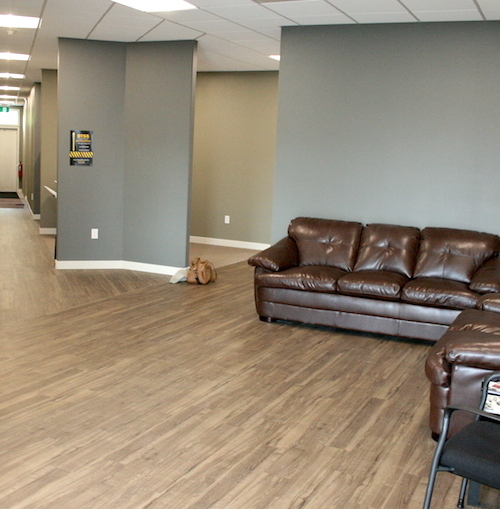 We provide the ideal supportive environment for business, service and professional clientele. 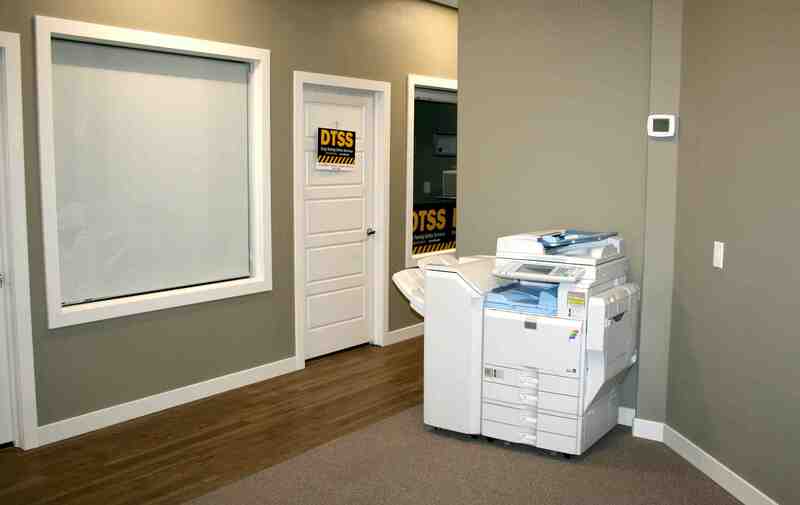 We provide a state of the art conference room, professional business equipment, and unique office solutions allowing you to concentrate on your core business. 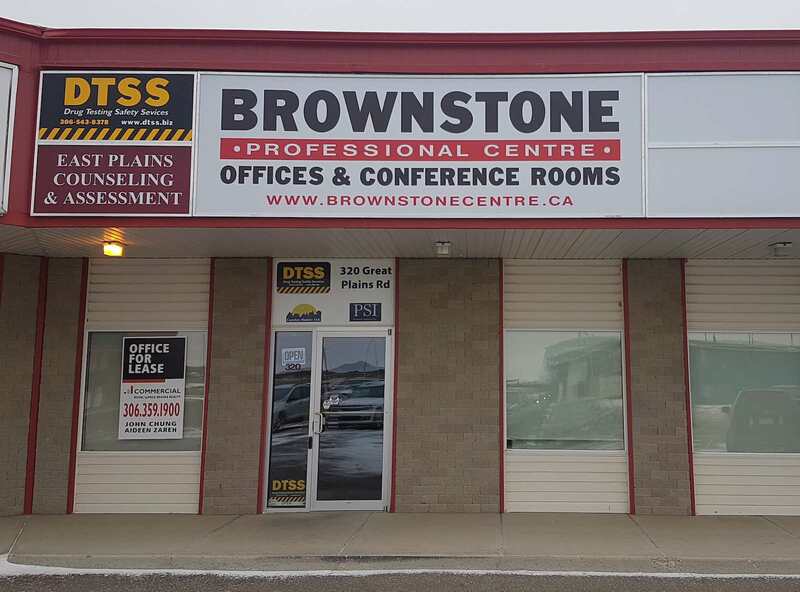 Brownstone Professional Centre is ideally located close to restaurants, service stations, child care, a fitness centre, insurance, a bank, and clinics. Free Wi-Fi or a dedicated ethernet line. Professional-grade business equipment (printer, scanner, fax). 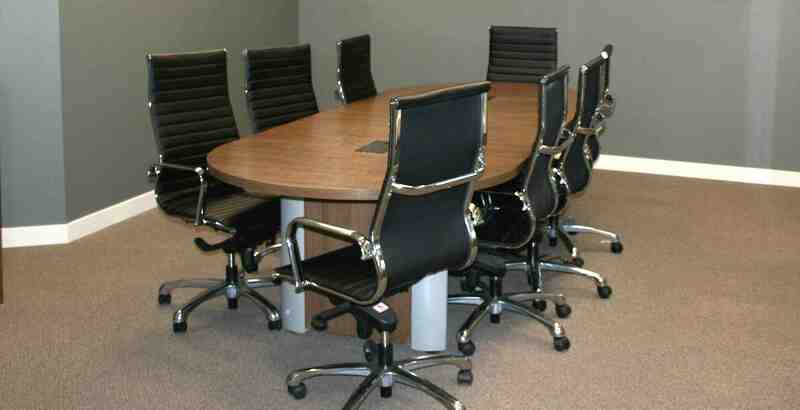 Access to a state-of-the-art video conferencing room. Free parking to your clients. Utilities and facility management, including nightly cleaning of common areas and snow shoveling. Convenient access to businesses in Emerald Park and White City, SK. We are located 10 minutes east of Regina, just off #1 Highway, in the centre of Emerald Mall next to Urban Sushi and Grill. 320 Great Plains Road, Emerald Park, SK. 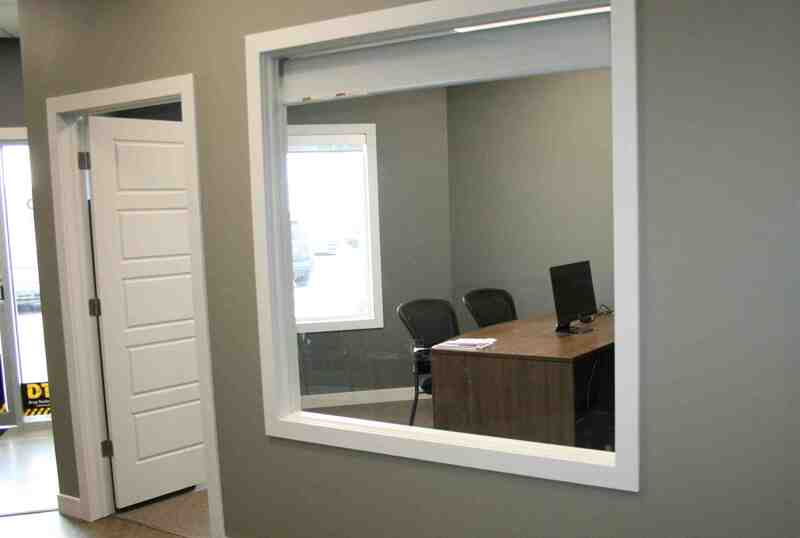 We offer single, shared or virtual offices. Offices for rent start at $630 a month. 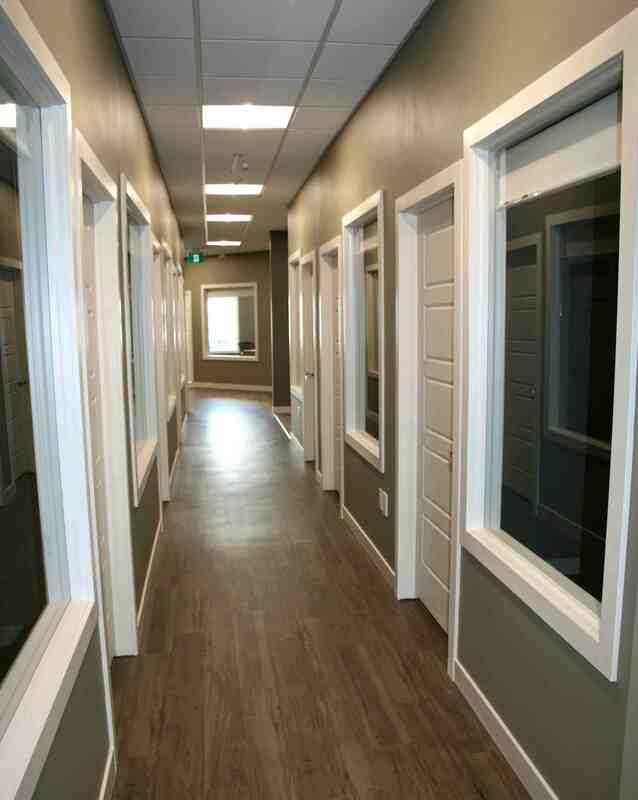 Contact us by email or phone to book a viewing or rent an office!